Luna Solihull & Online Flair Challenge update - Bartender HQ, Cocktails, Bar Culture and More. 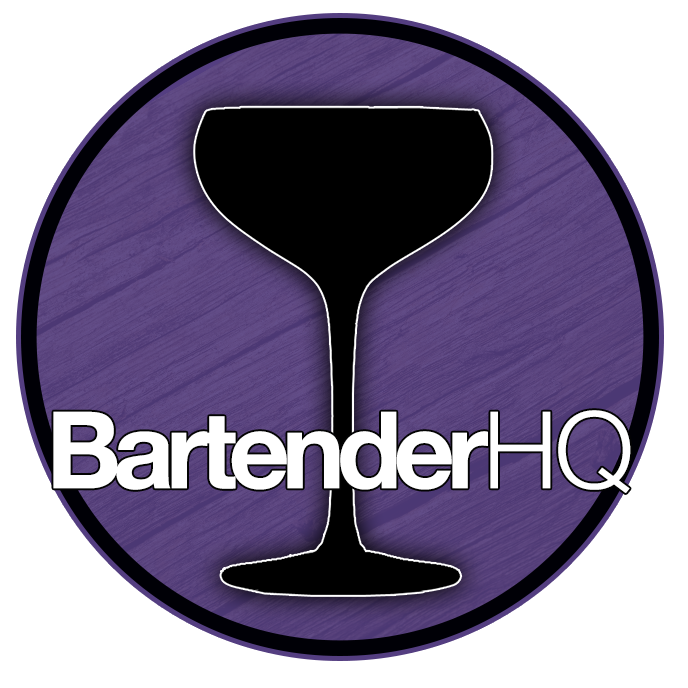 An update on what’s going on with the Central Flair Series Bartending competition both online and where we’ll be holding the events in future, Luna Nightclub in Solihull! Check out Luna on Facebook and follow for the latest on the Central Flair Series.